Close to public transport? Check. Contemporary meeting rooms? Check. Buffet food and drink to help fuel the ideas? Check. Dedicated events team on hand to make the whole experience seamless? Sorted. Packages available to make the booking process easier? Yes, indeed. 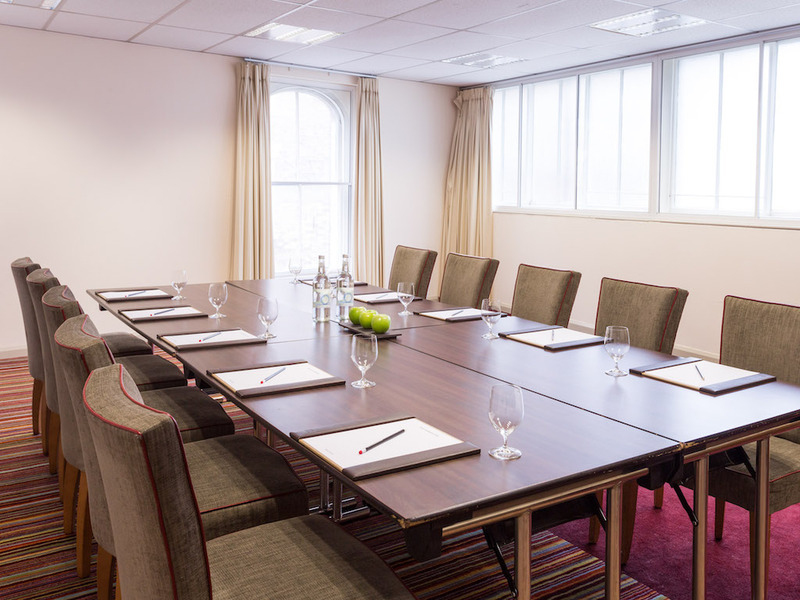 In short, we have all you need from a meeting room or conference venue in Canterbury. 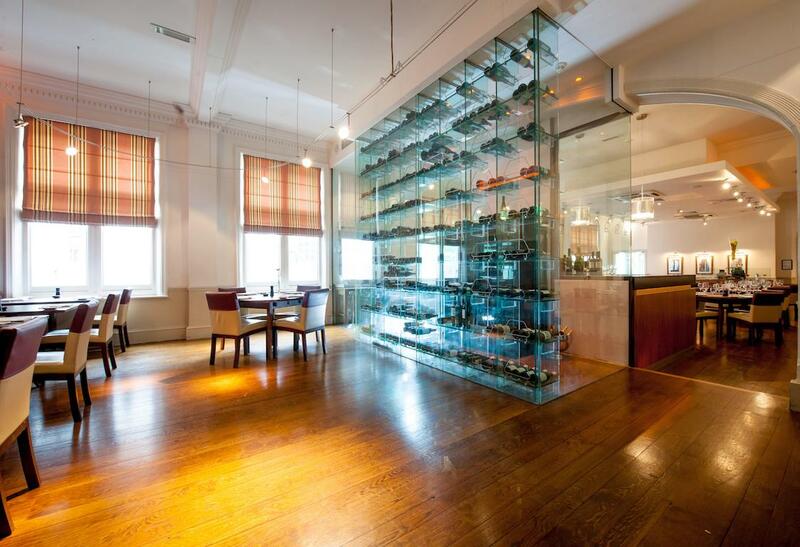 The Wine Room is sequestered behind a glass- fronted wine wall in our County Restaurant, providing a distinctive venue to dine in style with family, friends or colleagues. Whatever the occasion, a special anniversary, birthday party, graduation dinner or team-building dinner, we’ve got it covered with delicious dishes, fine wines and unique cocktails conjured up by our resident mixologists in the Champagne Bar. The unique Chef’s Table allows your guests to sneak a peek behind the scenes and observe our talented team of chefs in action preparing dishes for your enjoyment. Celebrate a special occasion, give your working lunch some style or give someone a send-off to remember with delicious food, fine wines and a three-course meal in this intimate space for up to 12 of your nearest and dearest, colleagues, friends or family. Eat, Drink and Even Get Married! The spacious County Room boasts distinctive architectural features and plenty of space to accommodate up to 150 guests making it ideal for partying the night away! The space is fully licensed for your big day too. Keep it intimate in Man of Law with a variety of configurations including boardroom for eight or spread out a little in Wife of Bath with theatre for 20. The Chaucer Room is a multifunctional space with enough room to allow a variety of configurations including boardroom for 18 and theatre for 24. If our pre-designed delegate packages don’t suit your needs, our dedicated meeting and events team will work with you to create a bespoke package. Choose your room hire option and catering needs, and create a personalised event that ticks all the boxes. For more information, please contact our Events Co-ordinator on 01227 826 677 (or 01227 766 266 for out of office hours) or email events@abodecanterbury.co.uk.